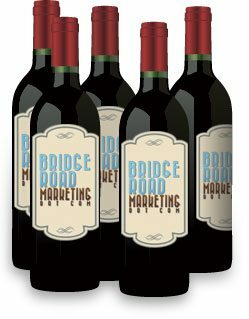 Keep track of subscriptions to your wine clubs, manage client lists, and drive membership. From the bottle to the vine, be seen online. I would like to learn more about these services (check all that apply).